Every entrepreneur has their own motivations for using call forwarding. Whatever the reason may be, understanding the long-term benefits of call forwarding can help you grow your business. Call forwarding is also easy to implement and the process can begin instantly. Call forwarding has helped many business owners working with recent technology to ensure that their companies are staying current and able to help customers when outside of the office. If you’re interested in learning about how call forwarding is great for businesses, we’ve compiled several of the main benefits to consider. Here are 4 advantages to keep in mind when deciding if call forwarding is right for your company. Being productive is necessary for business owners and employees, and call forwarding helps maximize it. If you want your team to ramp up their productivity levels, multitasking could be the solution. Effective multitasking allows everyone to complete tasks without falling short on business responsibilities. In the past, working company owners and employees could only communicate via phone while in the office. The only way to speak with customers outside of the office was by sharing your personal cell phone or home number, if you didn’t have a dedicated business cell line. Call forwarding further increases productivity by allowing the business owner (or team members) to stay mobile while catering to customers and checking in with employees and partners at their absolute convenience. The second thing to keep in mind when analyzing the benefits of call forwarding for business is your brand’s professional appearance. Sharing your personal number with contacts you have built a rapport with is acceptable, but for new callers and business associates, this could be a red flag. The lack of professional contact information indicates that your business still needs time to grow and brings your professionalism into question. A business seeking sponsors or planning a fundraiser would gain more support with a business line using call forwarding because their business appears more trustworthy. If the public questions a company’s professionalism, this can lead to less profit and sales because people will be reluctant to buy from the brand, and other businesses may be less willing to partner. Stay productive and professional with call forwarding by forwarding calls at your business number to your cell or home phone. We can’t discuss how call forwarding is great for businesses without mentioning the financial benefits. Small and large businesses must acknowledge the importance of saving money and making wise investments. The end result should always be that a business is making more money than what is being spent. Call forwarding is an effective strategy for businesses aiming to reduce overhead costs and to stay within the company budget because forwarding doesn’t require additional equipment. Forwarding a call is done virtually, meaning there’s no need for external hardware. A quality call forwarding service will allow you to direct incoming calls to the destination of your choice without additional costs. Furthermore, there is no limit to the amount of times you can forward calls. Some companies may do best to travel within their own state or country. For companies seeking to operate on a global scale, travel is one of the key ways to build an international presence. Knowing how call forwarding is great for businesses is helpful for traveling professionals, and traveling is important for many businesses to grow and build solid relationships. 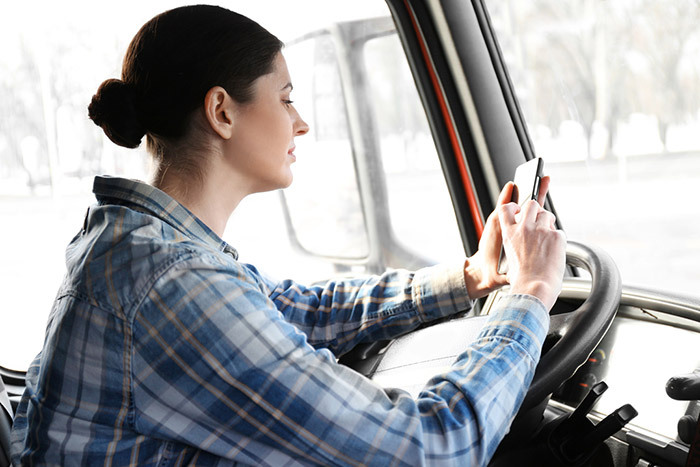 No matter where you are traveling, it is likely that you will receive phone calls and messages at your place of business, and missed calls can be costly. Call forwarding is especially important for solopreneurs because if one person is manning a business alone, being easily accessible is crucial to maintaining business operations. You’ll want to avoid delays when running a profitable business, and call forwarding can help. Let’s assume that you decide not to use call forwarding and choose voice messaging as the key feature of your virtual phone number. This would allow you to return calls at a later time and date, but there will be a waiting period for callers. During this time, potential customers might do business with a competitor or change their mind about the product and service altogether. When callers have an urgent question, they expect to speak with someone immediately. Callers may be upset if no one is available, which could negatively impact your professional relationship. A timely response limits the likelihood of bad reviews and shows customers that you are caring and grateful for their business. 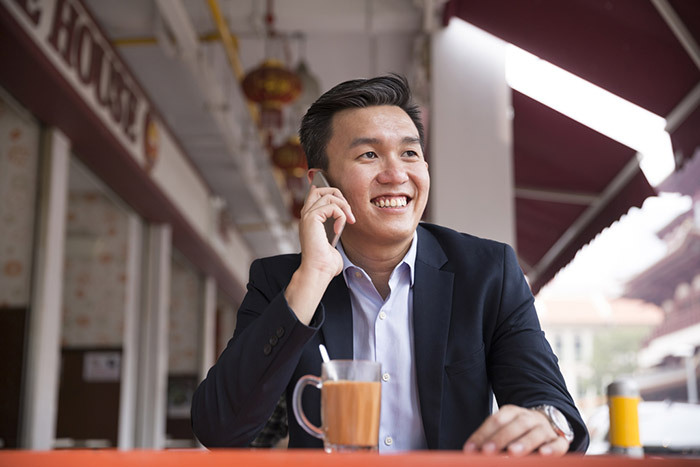 Another reason call forwarding is great for businesses is that it adds an additional level of convenience for entrepreneurs, especially when time off is needed. Every business owner needs a break at times, and call forwarding allows managers to take some time off without losing customers. With call forwarding, a business can continue running at full capacity while management is on vacation or attending to personal matters because work-related phone calls can be redirected to other team members or assistants. Knowing how call forwarding is great for businesses can save money and time. Forwarding calls allows you to receive important updates and helps you improve your customer service without expensive equipment. When you use call forwarding through a trusted provider, you’ll have access to the service at affordable rates with no contract that will lock you into an unnecessary long-term agreement. What can you do to gain loyal customers, expand your business, and increase your earning potential? Upgrade your customer service. A skilled customer service team knows how to engage with their customers, problem-solve, and is empathetic to others’ queries. Customer service is one of the most critical pieces of your business as a whole because your customer service team makes up the face of your company. They are the ones that you are trusting to interact with your customers face-to-face, over the phone, and online. 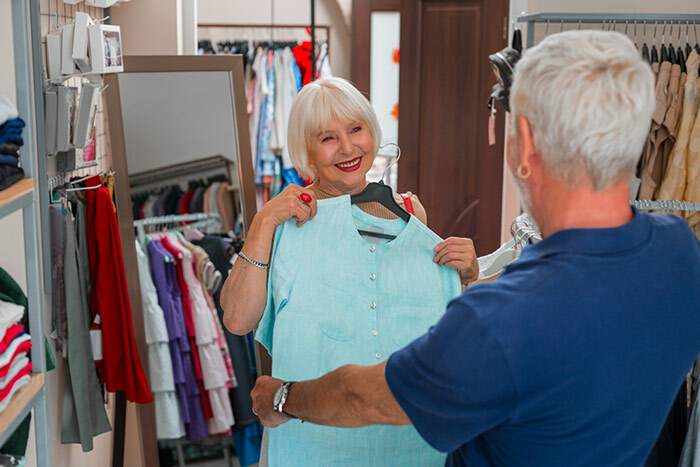 Many loyal customers are created through positive customer service interaction. Therefore, your agents need to be trained in the best ways to serve your clients. Top businesses know this to be true, and your business can compete with others by following these tips. Your customers want to speak to another human that can listen and answer their questions, but the humans that you hire as your representatives need to embody many skills. Empathy and patience are necessary skills to have when a customer is angry. 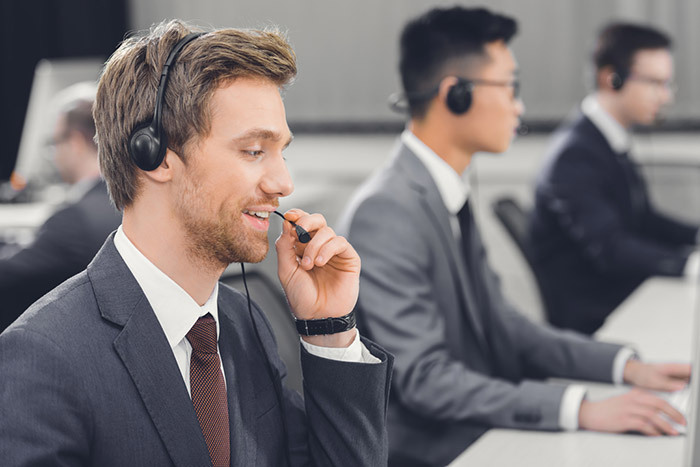 Your agents must also be able to adapt to every customer, and they should be able to handle your clients’ varying moods, questions, compliments, and complaints. The overarching skill that representatives need is communication skills. This means that your agents can express clearly and intelligently what they want to say. They should stay positive, but not overly so. All customer service agents need to understand what they are selling. If your agents do not understand the product on day one, there should not be a day 2 in their future without further training. Your agents should be confident in their abilities, embody time management skills, and be able to focus on multiple things at once. A strong customer service agent is also aware of how long they have been on the phone with one customer when they have others waiting. Prioritizing is a top skill you need to look for in your representatives. Unfortunately, a big part of the job is dealing with negative customers. Many times, a customer is so frustrated with a product or wait time, that by the time they get to speak to an agent they are fired up and ready to attack. Your agents should have thick skin and be aware that the customer’s anger has nothing to do with them. The best way to train your team is to show them exactly how a call should go, and should not go. 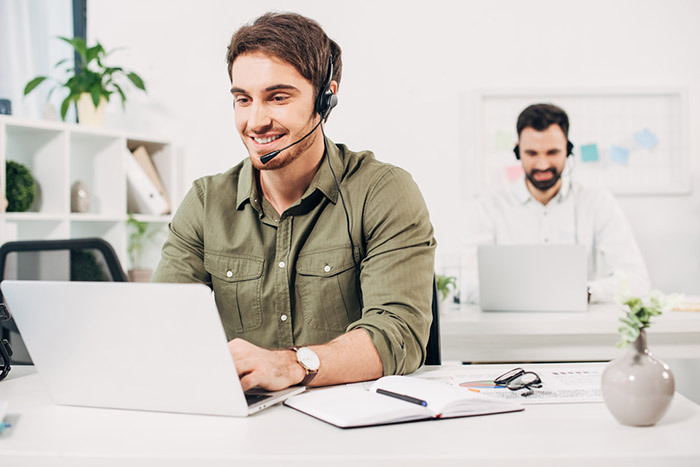 Call recording is a useful feature that Global Call Forwarding offers and it can help your business to ensure that the right skills are exhibited on every phone call. Your representatives should be able to find common ground with every customer that they come into contact with. A great way to do this is for your agents to engage in active listening, that way they can truly understand where a customer is coming from and sympathize with their situation. A useful trick in customer service is to follow up after a query has been resolved. It ensures that your customer was indeed helped, and if they weren’t, they can now get the help that they need. Additionally, this can be done to let your customer know that their issue was important to your company and you are happy to see that they are happy and things are resolved. You can do this through a quick email or by reaching out with a feedback survey. If your company deals with several of the same clients, be sure to assign a customer service agent to each one so that they can get used to each other and form a bond. Treat your top customers and clients like they are important to you by sending them gifts or personalized emails. Also, invite your customers to trade shows, host webinars, and always interact with them on social media. Opening up this dialogue is also a way to learn what your customers would like to see from your business. Toll free numbers began gaining popularity in the 80s and 90s with almost every business because it was the simplest way to communicate with customers all over the country. Now, in the age of information and the internet, toll free numbers are still essential to have for your business and they remain popular with major companies all over the nation. 1-800 numbers were created in the 1960s as a way for businesses to connect to people all over the country without those people having to pay for making the call. Businesses began to realize the convenience of this service and started using toll free numbers to give their companies a convenient and free way to communicate with them. Eventually, toll free numbers became so popular that an additional six three-digit codes were added. Because of how popular toll free numbers have become, customers now expect that all businesses, even smaller ones, will have a toll free phone number that they can connect to, with zero cost to them. Toll free numbers aren’t just convenient for your customers. They are also essential to your business. When your company uses a toll free number, it increases your business’s credibility as well as heightening the possibility for customer loyalty. Having a dedicated toll free number for your company also allows you the ability to set business hours. Your business could be losing customers not local to your area if you do not offer a toll free phone number. Toll free phone numbers allow customers from outside of your local area to reach your company, and if you don’t provide a toll free phone number, a customer outside of your neighborhood may decide not to use your company because they don’t believe that you will be able to deliver what they need. For example, if you run a cake shop and are able to make deliveries all over the country but you only offer a local phone number, somebody looking to buy your cake in the next state over may bypass your company because they fear that your company would not be able to deliver to them. With all of the refrigeration delivery tools available, your business can most certainly deliver to them, but it is likely that these potential customers will not take the time to find out. You are potentially missing out on a lot of income when you only offer a way for certain people to get in contact with your business. It is essential for a growing business to increase their reach if the company is to be successful. Another benefit to using toll free phone numbers for your company is that you can set up a line that is entirely virtual. This means that you don’t have to set up a new phone line, you can just use the business phone you already have or even a home line or cell phone. Virtual toll free numbers from Global Call Forwarding allow you to connect to several different lines so that you can work from anywhere. You can also set your hours, which means you won’t get calls forwarded to your personal line when you are off the clock. Instead, they can be sent to a customized voicemail, your email, or a fax machine so you can get back to your customers at a later time. The lines are also set up so you know whether you are getting a call from your personal or business line, that way you can guarantee you properly answer your phone. It is also completely secure. Your customers will have access to you, but they won’t know your personal phone line. Toll free numbers are also a great advertising tool, especially if you decide to purchase a vanity number. People find these vanity numbers like 1-800-FLOWERS to be much easier to remember than non-vanity numbers, and they can be placed on billboards, flyers, or your website as an easy way to market your business. These vanity numbers are great tools for lawyers and real estate agents, as well. 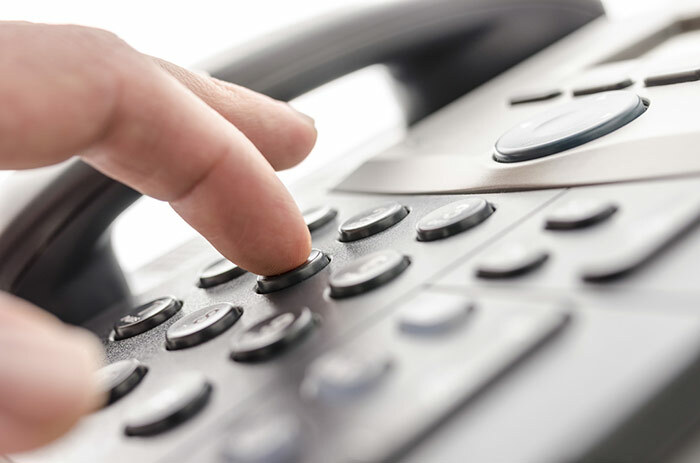 The bottom line is that having a toll free number proves to your customers that your business is worthy of their trust because you can provide them with a number that allows them to contact your company with no cost to them. 2019 has arrived and with each new year comes new upgrades and technological advances. 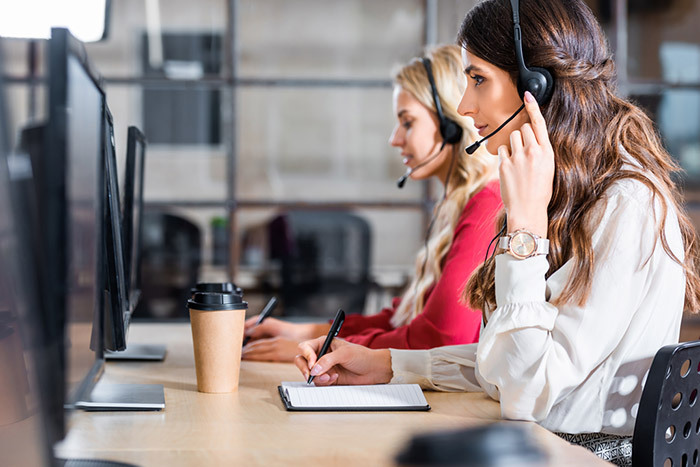 Call center trends are changing, and managers and agents should be aware of the upcoming shifts that will be taking place. You are probably aware by now that customer satisfaction is one of the top priorities of any business, but what about the satisfaction of those employees who directly deal with those customers? Many companies often neglect and forget their call center agents. It is important to realize that customer service agents are the backbone of any company because they are the face of your company. If your agents are unhappy, then your customers will certainly not be happy to deal with them. You can improve their overall performance by offering moral and psychological support for your agents. After all, dealing with angry customers all day does take a great deal out of a customer service agent. Upgrades in workplace culture will be trending in 2019. 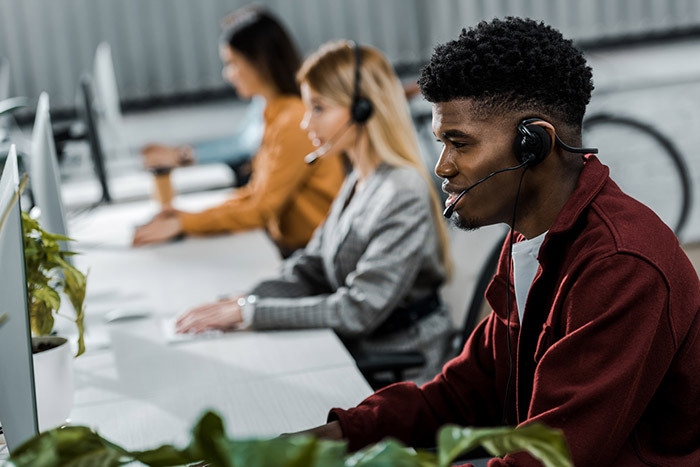 This year, call center employees won’t be treated like second-tier employees, they will now be allocated more funds from businesses to be sure that agents enjoy coming to work. There are times when a call center must keep up with large surges in call volume. During these times, agents can become overworked. Call centers have some of the highest turnover rates in any job; in fact, turnover even reached as high as 33% in 2016. To combat these statistics, call centers can look to ideas from management on how to keep employees motivated during these highly stressful and taxing times. Some ways that you can keep your call center employees excited to come into work today is to create office-wide competitions, offer rewards or incentives, and remember to recognize your employees for their hard work. If you have noticed a lack of motivation in your contact center, try some of these motivating ideas to wake your crew back up and get them back in action. Taking a bit more time to reward these employees will result in happier agents, increased productivity, highly trained and seasoned agents who are loyal to your company, and better overall customer service. Most people can understand what it is like to have suffered through minutes and minutes of hold music that felt like an eternity just to ask a question about their cable or make a return on an unsatisfactory item. A business should continuously strive for shorter wait times for their companies. A very simple trend happening in 2019 is promising to call customers back, and then following up on that promise. Give your customers the option to choose to be called again or to wait. This will lessen the influx of phone calls and allow for more steady work for the agents. You are less likely to miss a call from a customer this way as well. Instead of abandoning their phone call after too long of a wait, they can simply opt-in to the callback. VPT has been growing in popularity and convenience for the past several years and will continue to be a trend in 2019. 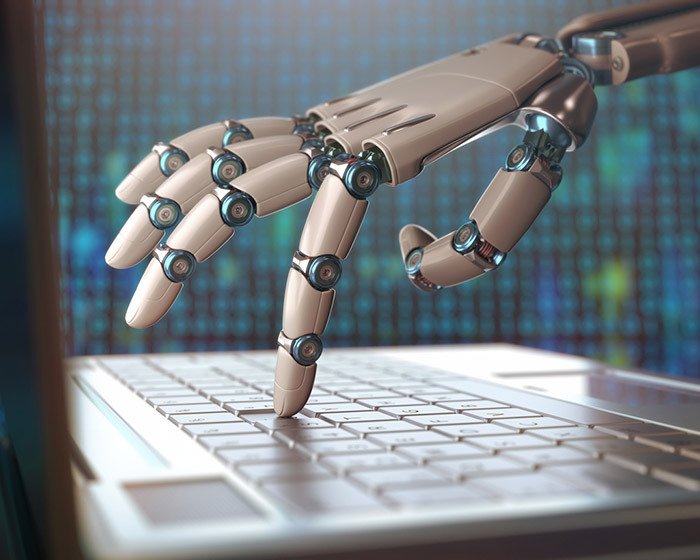 VPT is becoming more humanistic, and its listening technology has become incredibly sophisticated which makes it more accurate in directing calls. It has also improved on its data compilation abilities. VPT has also become a very reliable way to take some responsibility off of customer service agents by being able to help some consumers with basic questions.